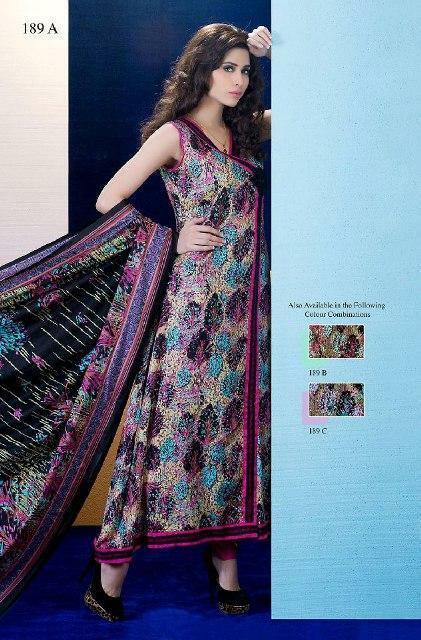 This collection named as Kashish Lawn 2013 Volume 2.Many designer launch many designs but Al Hamra Bring always special design for young girls in west touch. 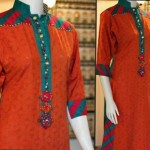 In this shot A-line shirts, Frocks, plane & embellished Shalwar kameez and long shirts with churidar pajama are included. 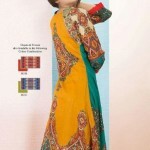 This entry was posted in Salwar Kameez and tagged A-Line Shirts, Al Hamra Textile, Al Hamra Textiles, Churidar Pajama, Embellished Shalwar Kameez, Frocks, Kashish Classic Lawn, Kashish Lawn 2013, Lawn Collection 2013, Lawn prints, Long Shirts, Plain, Printed Lawn Collection, Summer Collection 2013, Summer Lawn Collection by Style Cry. Bookmark the permalink.